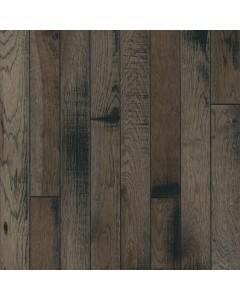 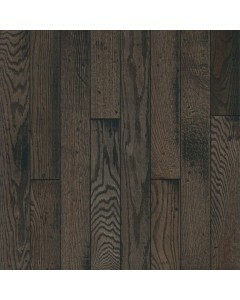 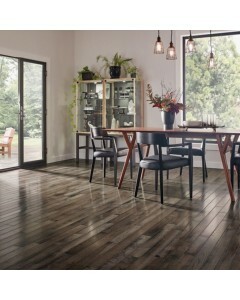 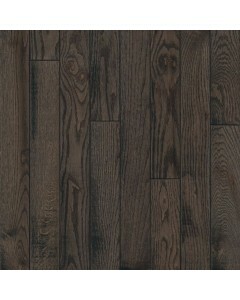 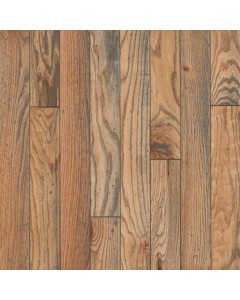 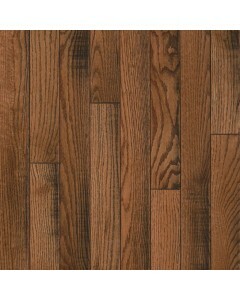 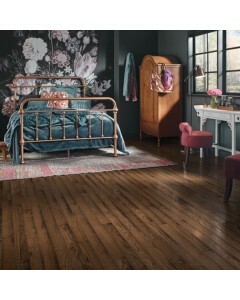 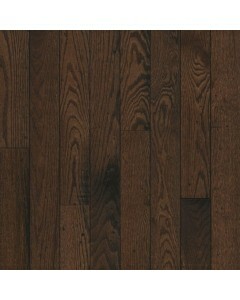 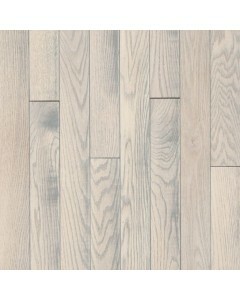 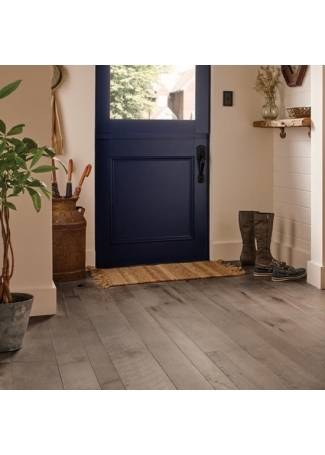 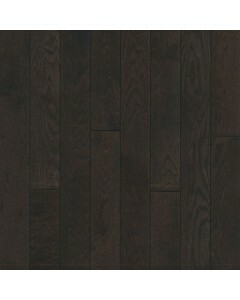 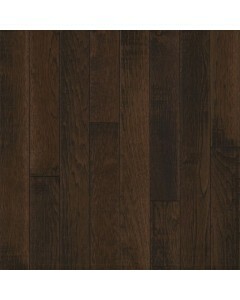 Hickory - Evolving Mocha 3/4" x 3-1/4"
With Rustic Restorations™, layered tones and textures form a distressed look that highlights the distinctive grain patterns of solid Oak and Hickory hardwood. 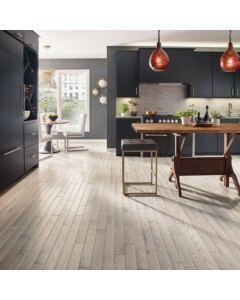 Choose one or more stylish hand-picked colors to create the effect of natural timeworn beauty. 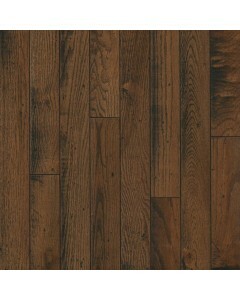 Available Dimensions: 3-1/4"
Hickory - Inspired Gray 3/4" x 3-1/4"
Oak - Connected Canyon 3/4" x 3-1/4"
Oak - Essential Brown 3/4" x 3-1/4"
Oak - Idyllic Umber 3/4" x 3-1/4"
Oak - Renewed Mink 3/4" x 3-1/4"
Oak - Soothing Slate 3/4" x 3-1/4"
Oak - Statement White 3/4" x 3-1/4"
Oak - Timeless Natural 3/4" x 3-1/4"
Oak - Transcending Antique 3/4" x 3-1/4"